Get ready Bristol for the most colorful fun-filled day of your life! You’ll have more color on you than your happy levels can handle! So get your friends and family stretched out for this amazing color blast event where you'll get blasted with color while you run the Color Vibe 5K. Color Vibe is here, and you’re about to get tagged! 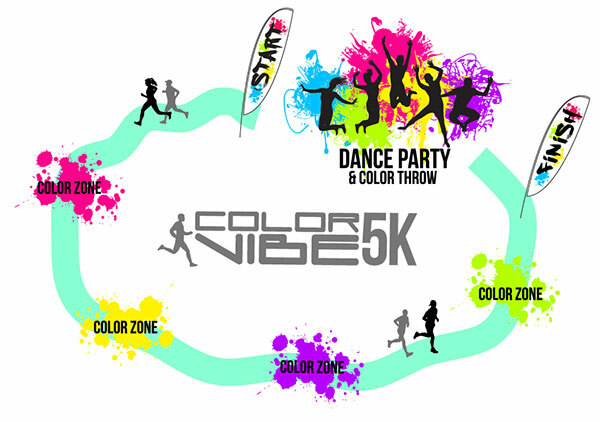 The Color Vibe 5k run will be held at the Washing Pool Farm. You may purchase a t-shirt, color packs, and other merchandise at the event. For more information on how we can help or to apply to become a Color Vibe charity partner please email uksupport@thecolorvibe.com. Color Vibe is ready to hook you up with stuff for your race packet. Race packets will be available for pickup the morning of the event. We’ll email you more details as well as post the location of packet pick-up here. I know and understand that running in a 5K run with color is a potentially hazardous activity. I know, recognize and appreciate these risks, realizing this is a strenuous activity which requires physical conditioning and hereby represent and certify that I am in good health and in physical condition to participate in this event. I assume all risks associated with running in this event and acknowledge it carries with it the potential for property loss, serious injury, or death. I understand the risks include, but are not limited to, those caused by terrain, falls, contact with other participants, lack of hydration, traffic, obstacles, actions of other people including, but not limited to, participants, volunteers, spectators, coaches, event officials and event monitors, and/or Administrators of the event. All such and related risks being known and appreciated by me. I also agree to obey all laws while participating in the color run. I also agree to immediately adhere to directions given me by event officials as well as law enforcement and emergency personnel. In consideration of the acceptance of my participation, I hereby for myself, or anyone else who might claim on my behalf, covenant not to sue, and waive, release, and discharge all companies involved with the organization of the color run, including all sponsors, partners, and affiliates, of this event from any and all claims or liability of any kind or nature whatsoever arising out of my participation in this event, even though such liability may arise out of negligence or carelessness on the part of event organizers, sponsors, partners and affiliates. I further agree that Color Vibe, race organizers, volunteers, land owners and all sponsors, their representatives, successors and assigns (collectively the “Licensee”) may take still or moving photographs or other recordings of me, or of my property (including any photographs or film footage that I may provide) during and in connection with the race in which I am participating (the “Footage”). I hereby grant to the Licensee, its successors, assigns and licensees an irrevocable license to use and reproduce, in whole or in part, the contents of the Footage, my name, my likeness, image, voice, appearance, or that of my property and biographical information about me in connection with the race in which I am participating and the production and exploitation thereof, in any and all manners and media, throughout the world, in perpetuity, for marketing, promotional, advertising, public relations or commercial purposes via videos, publications, advertisements, news releases, websites, including social media, and any promotional materials in any other medium. I grant permission to all the foregoing parties to use any photographs, motion pictures, recordings, or any other record of this event for any legitimate purpose. I understand that bicycles and skateboards are not allowed in any event. I will abide by these guidelines. I do hereby fully release and forever discharge Color Vibe, LLC and its partners from any and all claims for injuries, illnesses, damages, expenses or loss that me or my minor child may suffer arising out of, connected with, or in any way associated with the race, program or activities. I have read and fully understand the above important information warning of risk, assumption of risk, waiver and release of claims. 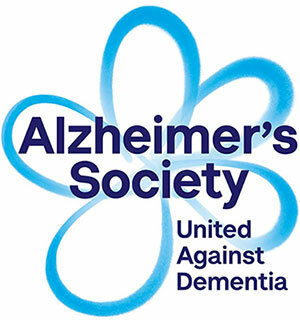 Please click on the following link to volunteer.